Photographer Tom McCool lucked upon an open hangar door at Pad 39A on November 27, catching a fresh Falcon 9 Block 5 booster in the late stages of pre-launch integration. Likely to launch one of two particularly important payloads sometime in the next 4-8 weeks, this booster spotting aligns with what is anticipated to be a fairly busy December for SpaceX, marked by four possible launches and preparations for the imminent inaugural test flight of Crew Dragon. At the moment, SpaceX is the juggling shipment, integration, and preflight checkouts of at least three shiny new Falcon 9 Block 5 rockets ahead of critical US Air Force and NASA launches in December and January. 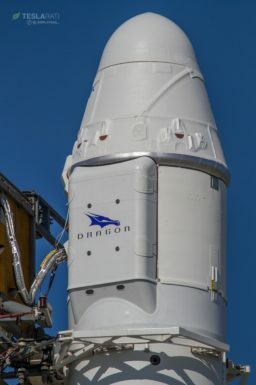 In order of anticipated launch date, those boosters are B1050, B1054, and B1051 for CRS-16 (Cargo Dragon), an upgraded GPS III satellite, and DM-1 (Crew Dragon), respectively. 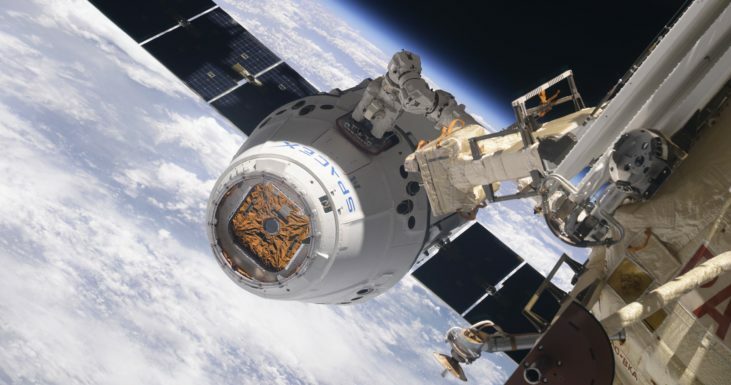 On the East Coast, SpaceX’s next launch is the 16th operational resupply mission for Cargo Dragon, scheduled to deliver several tons of critical supplies to the International Space Station no earlier than (NET) December 4th. Set to launch from SpaceX’s Cape Canaveral Air Force Station (CCAFS) Launch Complex 40 (LC-40), the new Block 5 booster B1050 is already integrated and at the ready inside the company’s LC-40 hangar, awaiting the arrival and attachment of a flight-proven Cargo Dragon. While it’s unknown which Dragon capsule that will be, SpaceX has anywhere from 4-8 recovered spacecraft to choose from, although expendable trunks (a detachable aft section adorned with solar arrays and storage space) must still be built for each future resupply mission. 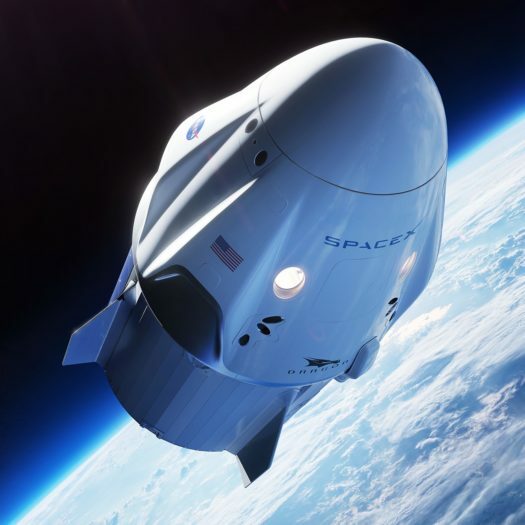 According to CEO Elon Musk and other SpaceX executives, Cargo Dragon was designed from the start to be capable of at least three orbital missions with refurbishment, and it’s possible that CRS-16 could be the third launch for one such capsule. After sending Cargo Dragon and the upper stage on their way, Falcon 9 B1050 will likely perform the first Block 5 Return To Launch Site (RTLS) recovery, performing a 180 degree flip and burning back towards the Florida coast to land just a few miles away from the launch site. Of the five launch contracts thus competed for the first ten GPS III satellite launches, SpaceX has won all five, while ULA’s Delta IV was awarded a launch contract for one of those satellites, leaving four more up for grabs in the next several years. The first ‘Space Vehicle’, GPS III serial number 01 (GPS III-01), is now ready for launch, pending the completion of certain USAF reviews of SpaceX’s recently-debuted Block 5 Falcon 9 upgrade. Now targeting NET December 18, perhaps the most curious aspect of Falcon 9’s first GPS launch is the glaring reality that most signs currently point toward an intentionally expendable configuration of the new Falcon 9 Block 5 booster. Given that SpaceX has made it abundantly clear that Block 5 boosters at least aspire to be able to perform 10 launches with little to no refurbishment, expending a fresh booster without even a single reuse would carry a potentially immense opportunity cost. Booster B1054 is set to be invovled with this mission. It's currently classed as "Expendable" meaning no recovery on the Eastern Range. By all reasonable estimation, Falcon 9 Block 5 should be able to place the ~3900 kg (8600 lb) GPS III satellite into a medium Earth orbit with plenty of margin left over for a drone ship recovery in the Atlantic. Likely to launch aboard Falcon 9 B1054, the only possible explanation for an expendable mission would be a request (or demand) from SpaceX’s customer, the USAF. 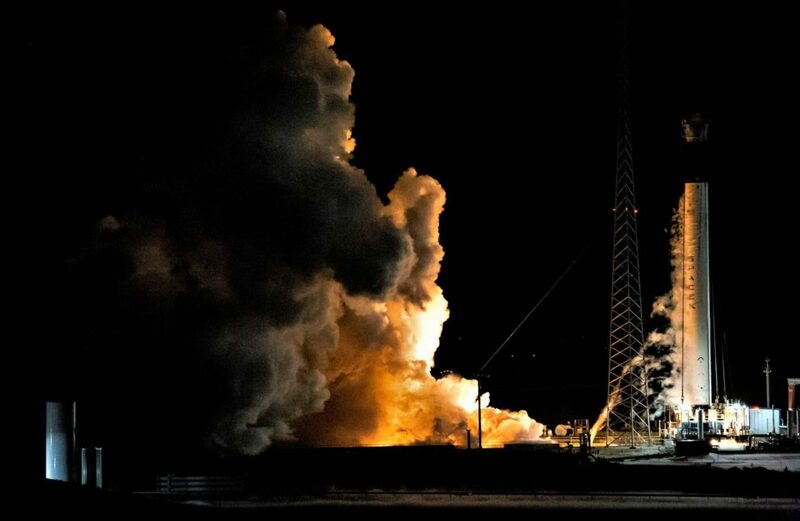 Finally, SpaceX and NASA have – perhaps for the first time in the history of the Commercial Crew Program (CCP) – set an actual date for the first orbital launch of a spacecraft developed under the program’s purview, in this case SpaceX’s Crew Dragon atop a Falcon 9 Block 5 rocket. NET January 7 2019, that date is certainly tenuous, but it effectively indicates that SpaceX is certain the hardware, software, and general operations side of things is all good to go. 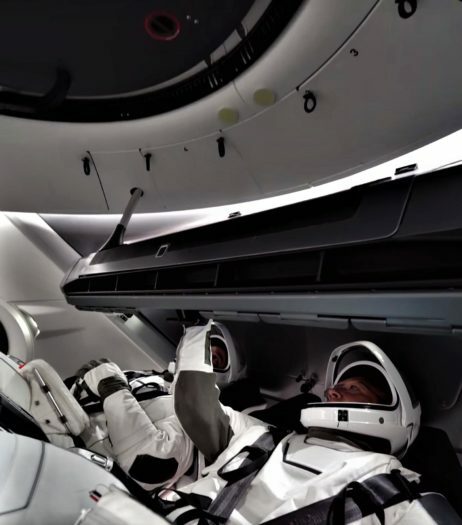 SpaceX is now more or less waiting on NASA’s dreadfully slow bureaucracy to perform the far more mundane duties of completing paperwork, coordinating ISS schedules to fit Crew Dragon in, and other miscellaneous tasks. Time will tell, but COO and President Gwynne Shotwell stated in October 2018 that she fully expected Falcon 9 and the first orbit-ready Crew Dragon to be vertical at Pad 39A before the month of December is out, basically ready to launch as soon as NASA and ISS scheduling are ready to allow it. It’s nearly impossible to know for sure, but the rocket spotted on Tuesday inside Pad 39A’s hangar could very well be Falcon 9 B1051 and a crew-ready upper stage preparing for Crew Dragon’s first autonomous test flight, or it could be B1054 (unconfirmed) in the late stages of preparation for SpaceX’s imminent GPS III launch. All will be made clear in the coming weeks. Meanwhile, SpaceX’s next launch – SSO-A on the West Coast – has slipped into the first few days of December thanks to some unusually harsh weather conditions above the launch pad.